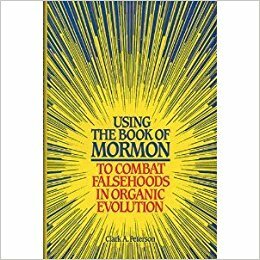 Creation and Evolution: A Witness of Prophets documents and discusses what 12 Presidents of the Church of Jesus Christ of Latter-Day Saints have taught concerning the damaging effects of organic evolution on modern society. The year 2009 marked the bicentennial of the birth of Charles Darwin and the 150th anniversary of the publishing of his book On the Origin of Species . 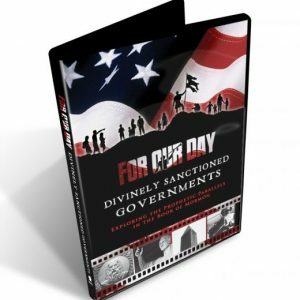 Many videos, books and resources were written and produced. Celebrations and commemorations were being held throughout the world. 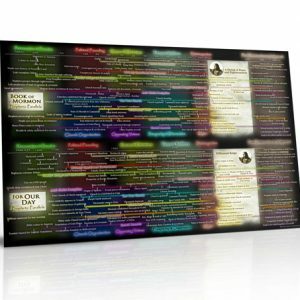 Have you ever wondered what the Presidents of the Church of Jesus Christ of Latter-day Saints have taught on scientific subjects dealing with Darwin’s writings and legacy? 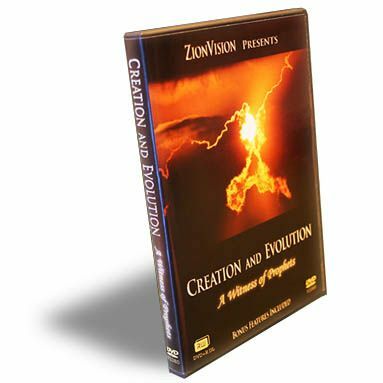 ZionVision is pleased to present Creation and Evolution: A Witness of Prophets. 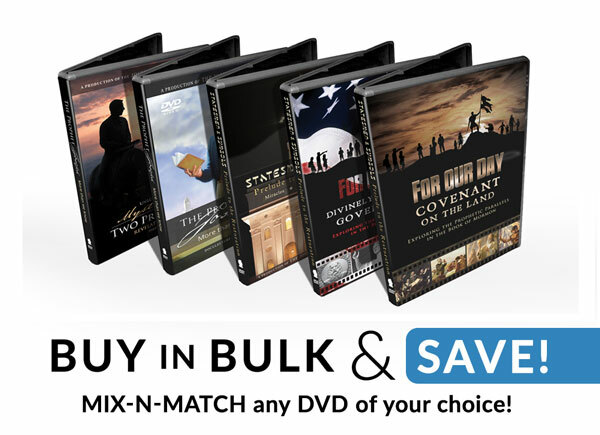 The video and accompanying resources present documented evidence that at least 12 Presidents of the Church and other leaders have spoken clearly and repeatedly on the subject of creation and evolution. Prophets have warned against figurative interpretations of scripture that attempt to harmonize false scientific theories with the word of God. While nearly every President of the Church has condemned Darwinian evolution, not one has endorsed evolutionary teachings. For nearly two hundred years modern day Prophets have remained constant with a uniform voice. 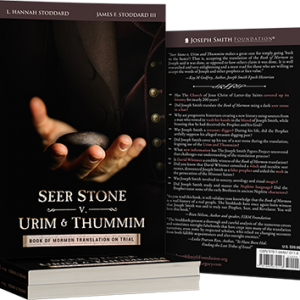 Men from different times with different backgrounds, personalities and experiences, but the same source of revelation provide a testimony to the inspiration and perfect unity that comes from following the Spirit of God. 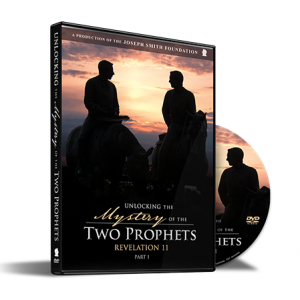 The video Creation and Evolution: A Witness of Prophets and its accompanying resources present information previously unknown by many. Learn how President Brigham Young founded Brigham Young Academy, forerunner of BYU, to combat the harmful influences of Darwinian evolution. 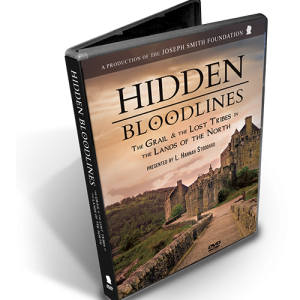 Gain knowledge of the background behind the official announcements made by two First Presidencies announcing the official position of the Church of Jesus Christ of Latter-day Saints on the true origin of man. Please take the time to view the available previews and forward this on to anyone that you feel may be interested in this subject. 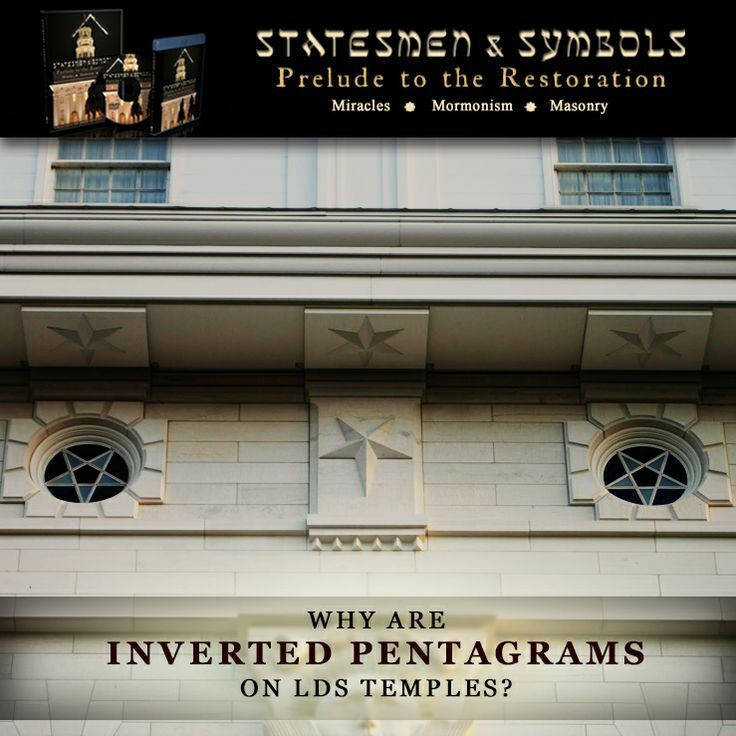 You may consider students, teachers, parents and other individuals who have a desire to know what the Prophets of God in this dispensation and the standard works have to say on this issue.